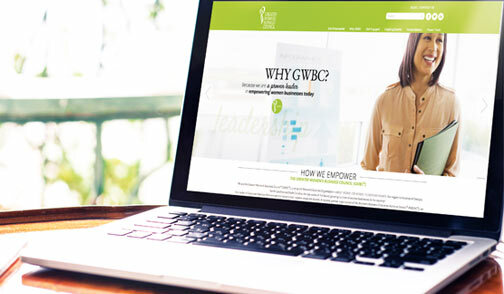 Greater Women’s Business Council® (GWBC®) is at the forefront of redefining women business enterprises (WBEs) and is the regional partner organization of the Women’s Business Enterprise National Council® (WBENC®). 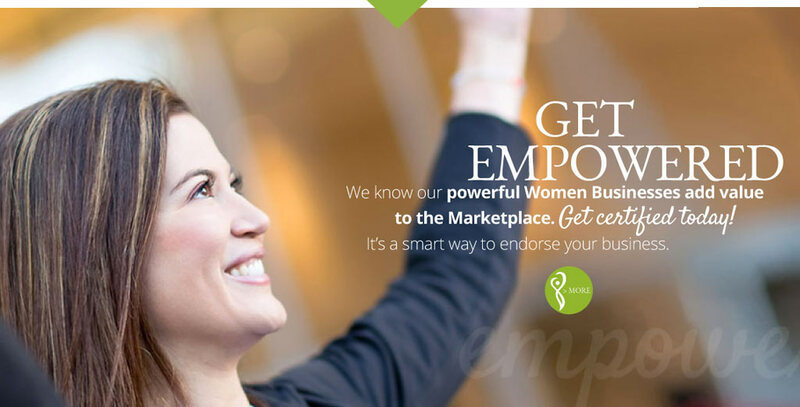 The region is inclusive of Georgia, North Carolina and South Carolina, the top states of the fastest growing number of women businesses in the country! 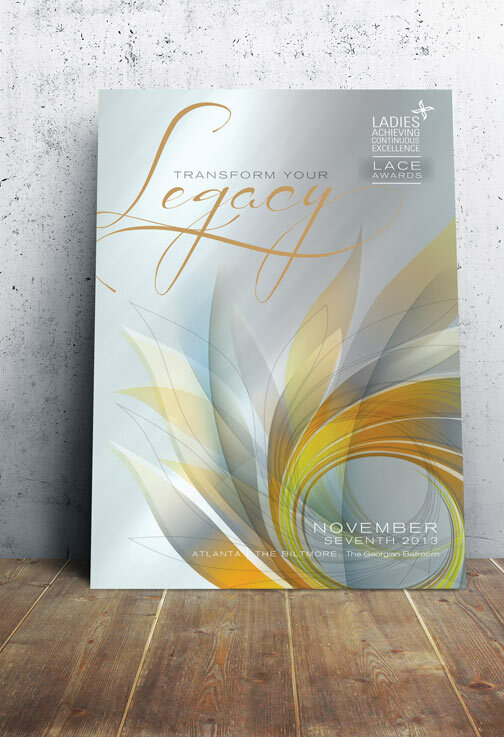 id8 is honored to have the opportunity to provide branding and marketing for the GWBC four annual signature events, including the Annual Meeting, TOP Corporations, Power of Partnering Marketplace (POP) and the LACE Awards—Ladies Achieving Continuous Excellence. 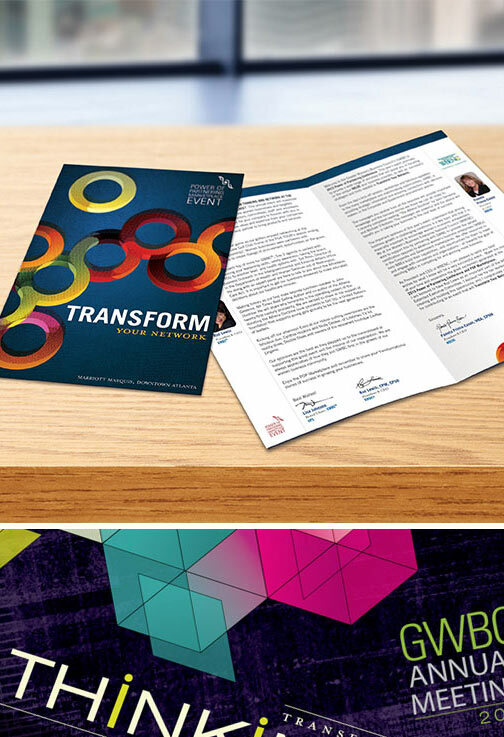 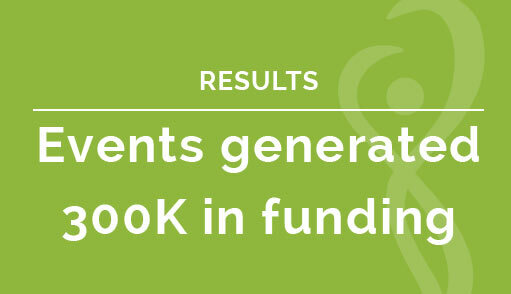 In 2014, with the help of id8’s creative execution, GWBC generated more than $300K in funding across their 4 signature events.